Baskin-Robbins, the world’s largest chain of ice cream speciality shops, opened its first shop the other day at Packages Mall, Lahore. The new store opened its doors to the general public with an official ribbon-cutting ceremony with executives from Baskin-Robbins as well as the local franchisee. The store also features a range of ice cream sundaes, ice cream cakes, take-home ice cream containers and frozen beverages, including milkshakes. The store is equipped with comfortable seating for guests to enjoy their ice cream treats with friends and family. 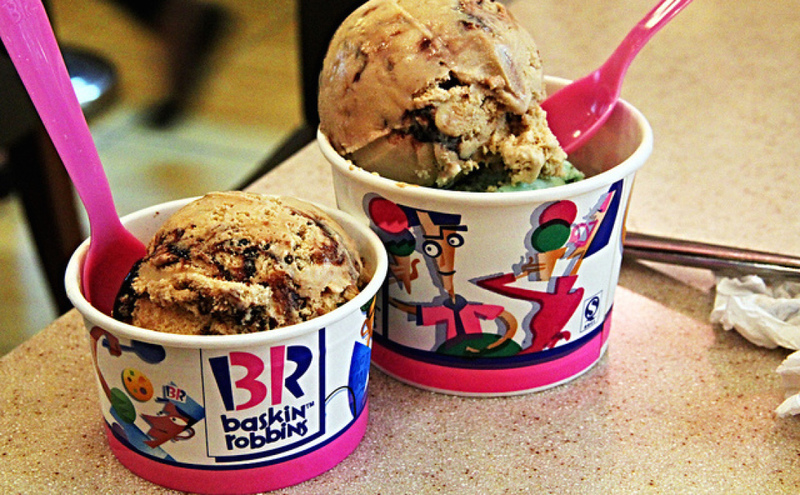 Baskin-Robbins is the world’s largest chain of ice cream speciality shops, providing guests with a wide array of ice cream flavours and delicious treats at more than 7,900 retail shops in 52 countries around the world.